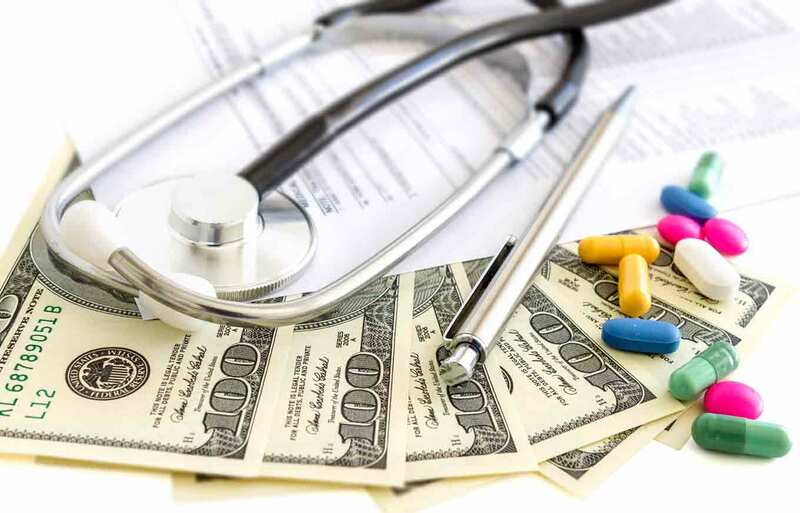 Discount health plans got started in Florida more than 30 years ago as a way to help Medicare beneficiaries save money on the costs of prescription drugs. Today, discount health plans serve as a complement to traditional insurance coverage and help more than 30 million Americans cut the costs on a range of ancillary healthcare services typically excluded from most health insurance plans (read more). Over the years there have been some misconceptions and confusion about discount health plans, how these plans work and what purposes these non-insurance solutions serve. To help you gather a better understanding, here are some of the myths and facts about discount health plans. Myth: Discount health plans are like health insurance. Fact: Discount health plans are not insurance and should be used in combination with health insurance coverage, whether it be employer-sponsored, Medicare or through health exchanges. In addition, discount health plans do not satisfy Obamacare insurance mandates (learn more). Myth: Discount health plans do not offer real discounts and are not regulated. Fact: Discount health plans have helped millions of Americans save 20% to 60% on ancillary healthcare services and out-of-pocket costs. Most states regulate discount health plans and about half of states require discount health plans to be licensed by the state insurance department. You can read various news reports and stories about discount health plans here. Myth: It’s hard to find a provider to accept a discount health plan. Fact: Discount health plans have contracted with hundreds of thousands of providers across the U.S. They make their lists of participating providers available before you join, so you can check to see that the services you want are available close by. Myth: Discount health plans only offer discounts on prescription drugs. Fact: Individual and family plans are available in stand-alone or bundled combinations for a variety of services, including: dental, vision, alternative medicine, telehealth, chiropractic and hearing. Myth: You can only join a discount health plan during its open enrollment period. Fact: Discount health plans do not have open enrollment periods, therefore people can join a plan at any time. In addition, discount health plans have no waiting periods to start accessing services at a discounted rate. Myth: Savings offered by discount health plans are applicable at any provider in the U.S. Fact: Discount health plan savings of 20% to 60% at participating in-network providers will vary based on services, procedure and location. Myth: Discount health plans are only available through online companies that market plans. Fact: These plans are offered by a variety of national associations, financial institutions, governments, insurers, and more. Plans are also made available from employers on a paid or voluntary basis to complement their benefit packages, as well as through companies that market discount health plans, such as these. To learn more about discount health plans, please visit our about page or FAQ’s section.